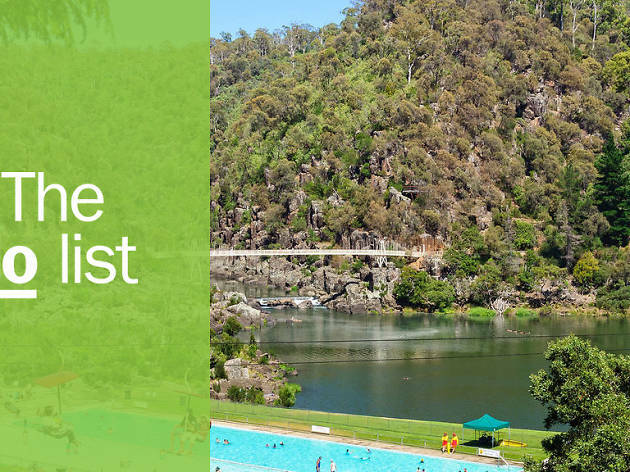 The best things to do in Launceston have helped the town shake off its moniker of Tasmania's "second city" with delightful food and drink options, a thriving arts scene and easy access to many of the region's beautiful wilderness areas. 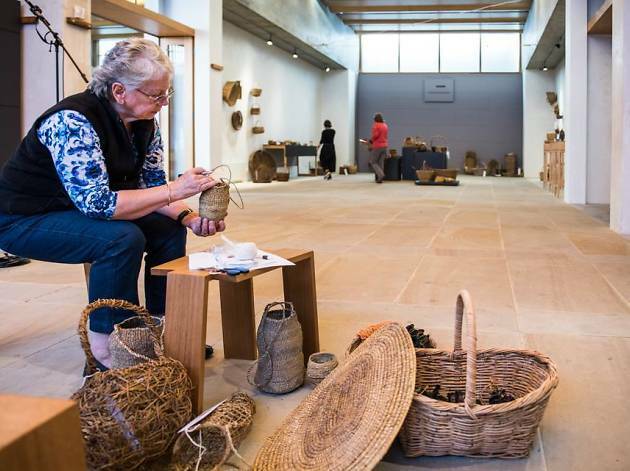 With new accommodation options popping up all the time, Launnie is an accessible destination that offers a warm welcome and a range of unique activities. What is it? 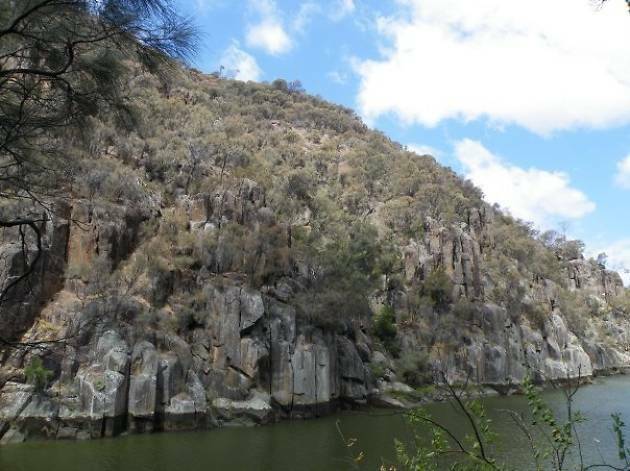 Gourmet walking tours in and around Launceston’s central area. Taste Walk Talk is run by local couple Brock and Fiona Kerskale, who are keen to share their love of Tasmanian produce with visitors and locals. Why go? 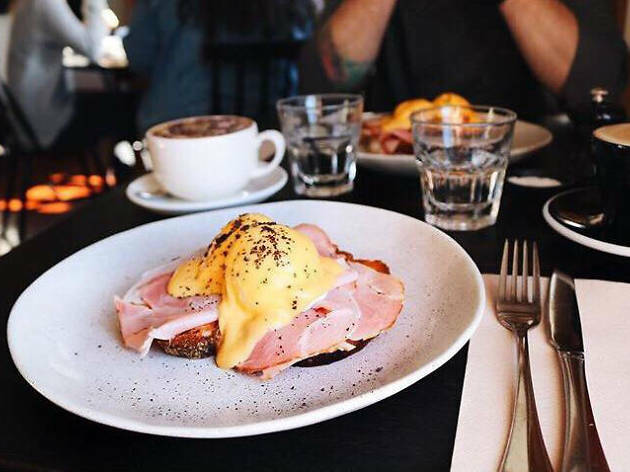 Enjoy a brunch, breakfast or full day tour taking in some of Launceston’s best bars, cafés, restaurants and providores and hearing directly from the producers. A bespoke tour option allows you to visit some of the city’s smaller and more eclectic venues. What is it? A whole new way of seeing Tasmania’s beautiful forests! This three-hour tour takes you through the treetops via zipline, making your way from platform to platform up to 30 metres above the forest floor. Why go? This is the perfect way to combine spectacular scenery with a thrill-seeking experience. 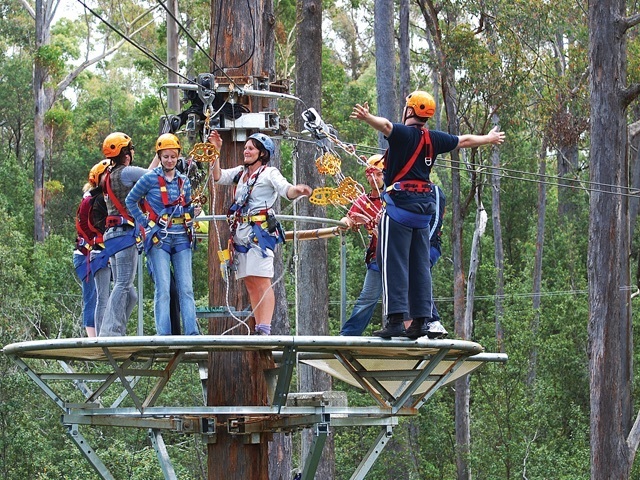 To really up the ante, take the twilight tour or pair your zipline adventure with one of the other Hollybanks experiences: Segway, mountain biking or rope course. What is it? 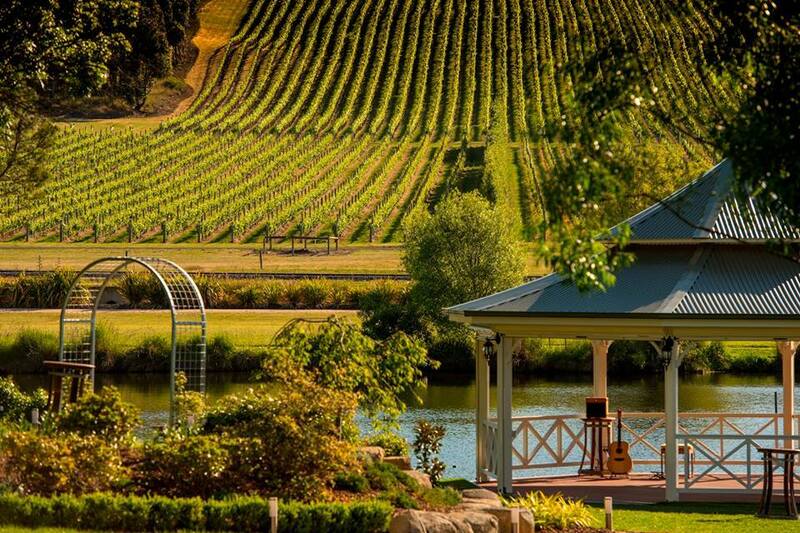 Featuring a restaurant in stunning surroundings, the Josef Chromy winery is at Relbia, just south of Launceston. 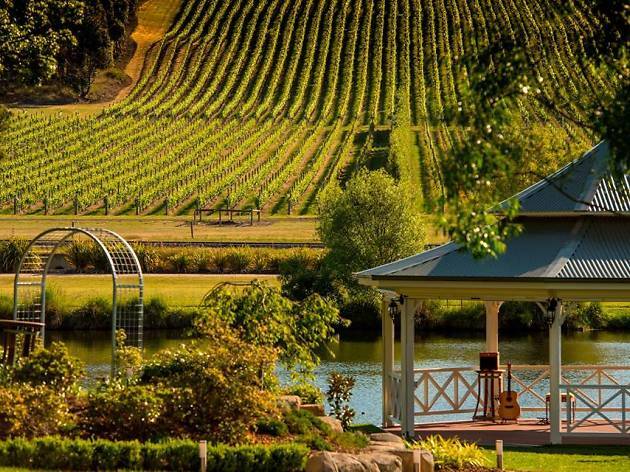 Chromy is regularly listed as one of Australia’s finest cellar doors, and the wine itself has won multiple awards. Why go? To enjoy a look behind-the-scenes with a tour of the winery and an explanation of the process from grape to glass, and stay for tastings and lunch. What is it? Tasmania is home to several colonies of Little Penguins which, at just 40cm tall, are the smallest penguin species in the world. 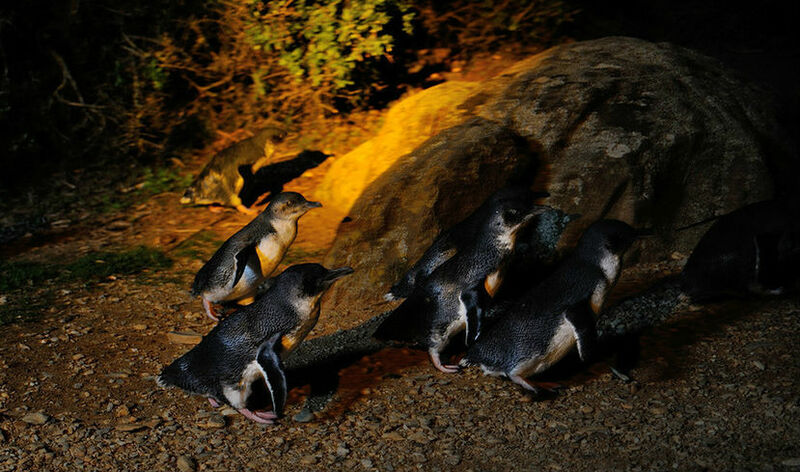 Low Head Penguin Tours offer penguin watching tours, including a bookable bus transfer from Launceston, each night just after sunset. Why go? This is a rewarding, but responsible way to enjoy seeing Little Penguins. 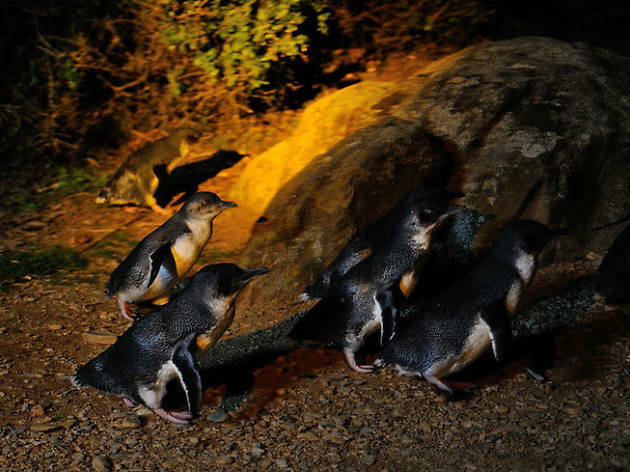 The tour’s environmentally friendly approach ensures the penguins are not disturbed as they make their way out of the water and into their burrows for the night. What is it? An urban reserve of bushland and cliffs with walking trails for visitors of all experience levels, just a short walk from the city centre along the North Esk River. Why go? When you’ve exhausted the delights of the outdoor swimming pool and the world’s longest single span chairlift, you can enjoy a meal in the Gorge restaurant. Keep an eye out for the peacocks and pademelons who are waiting to pounce on your crumbs. What is it? Situated in a converted 1830s flour mill, Stillwater sits right on the banks of the Tamar River and has a beautiful outlook. The restaurant serves breakfast, lunch and dinner, and has a fantastic wine list. Why go? With a strong focus on seasonal local produce like Cape Grim beef, abalone and wallaby, it’s a firm local favourite as well as a national award winner. Co-owner Kim Seagram is also half of the Abel’s Gin team – a great excuse to kick off with a cocktail. What is it? 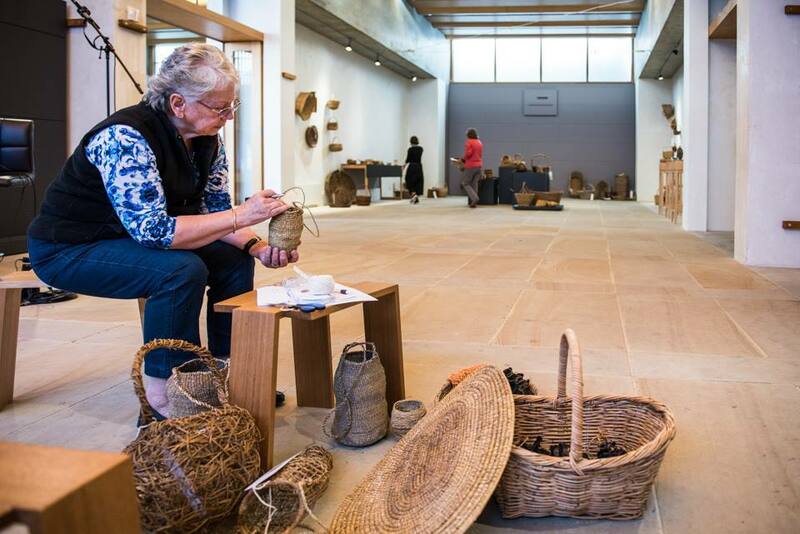 A shop, exhibition space and home to Australia’s only museum collection of contemporary wood design. Why go? Tasmania has an astonishing variety of unique indigenous timbers. Huon pine, king billy pine, sassafras and myrtle are all native to the island and unavailable elsewhere. This is an opportunity to see the work of top designers and artisans working in wood. What is it? 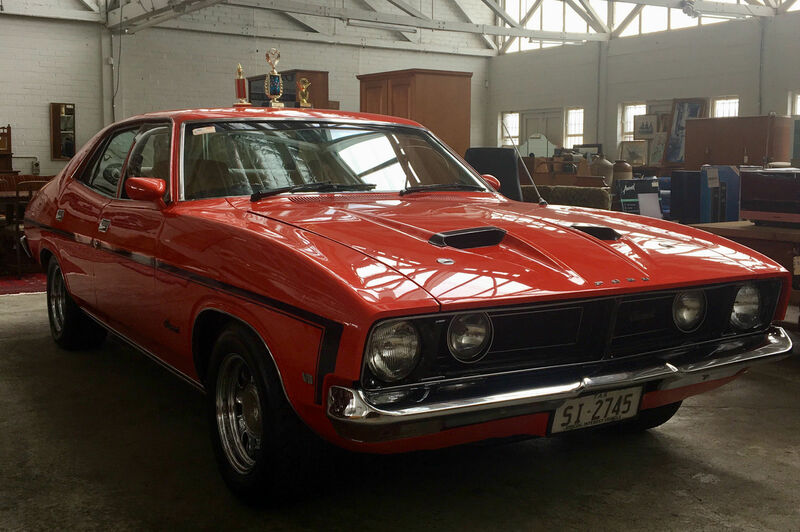 With its numerous antique shops, car boot sales and auction houses, Tasmania is an absolute paradise for second-hand fans, and Tulloch’s is one of the best. They sell fine art, antiques, jewellery, collector cars, and quality general goods. Why go? 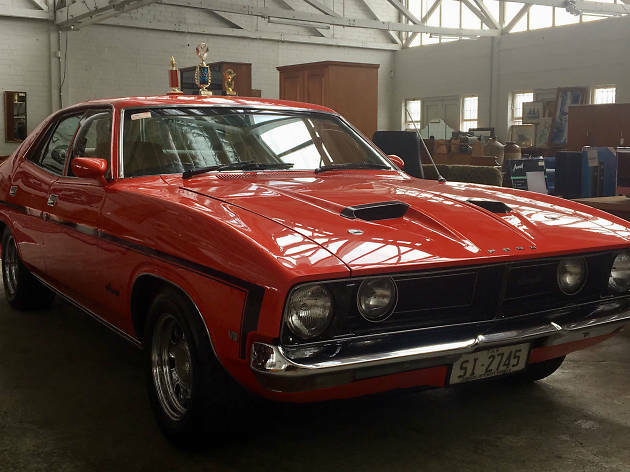 Browse the Tulloch’s showroom and then sign up for an online or in-room auction and you might find yourself leaving Tasmania with anything from a collection of pottery marbles, an old enamel advertising board, or a 1980s DeLorean. What is it? 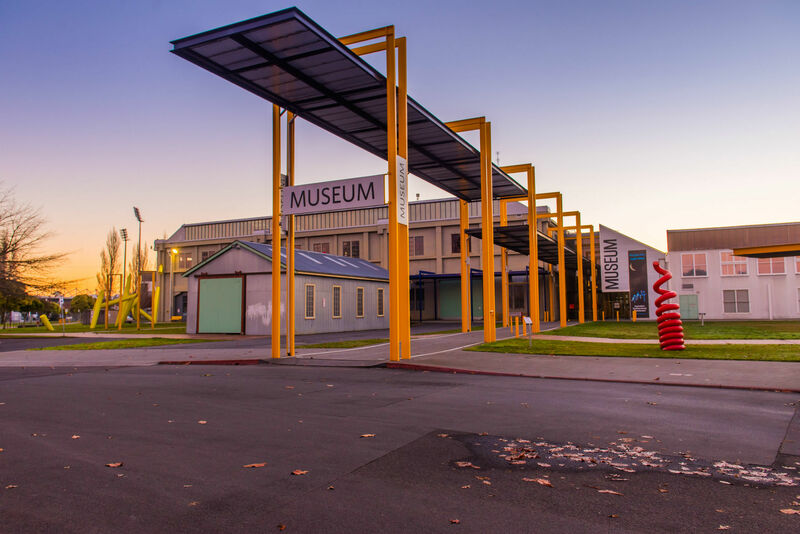 Australia’s largest regional museum, featuring a planetarium, colonial art collection, blacksmith shop, along with an ongoing exhibition on the extinct Tasmanian tiger. Why go? 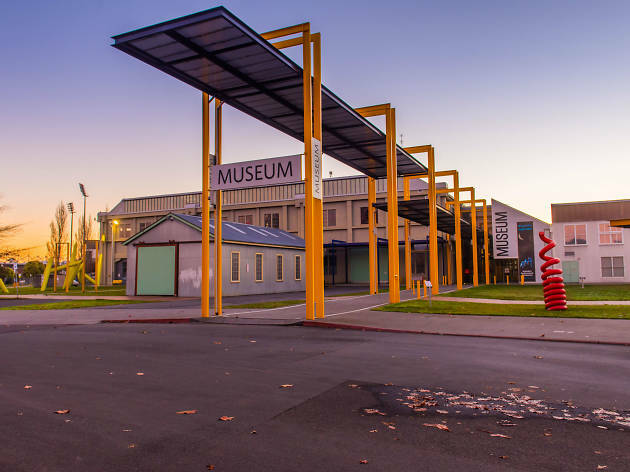 Temporary exhibitions have included topics as diverse as spiders and yarnbombing, while the First Tasmanians exhibition tells the story of the history and culture of the Tasmanian Aboriginal people. The centrepiece is a wall map of Tasmania depicting the territories occupied by 57 known clans over more than 30,000 years of pre-colonial history. What is it? 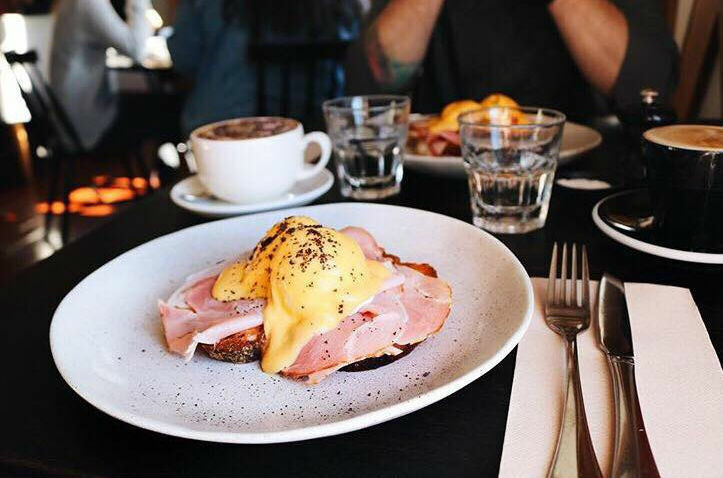 Run by a chef couple who have moved to Tasmania from Sydney, Bryher is everything a café should be. Relax in elegant, comfortable surroundings and enjoy a hearty menu that changes regularly depending on the availability of produce. Why go? 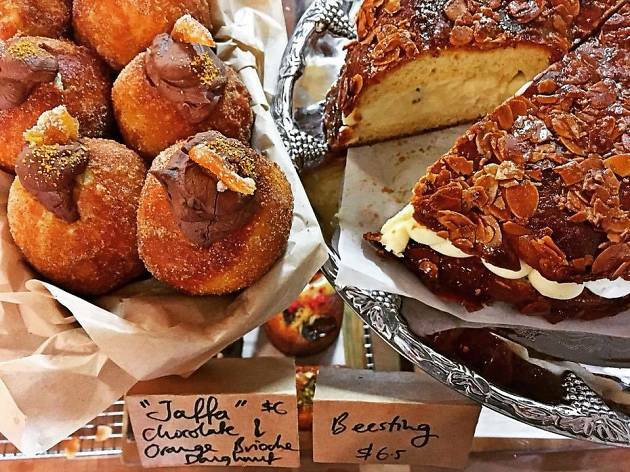 When they say everything is made on site, they mean everything: pickles, muffins, pastries, brioche, cordials, yoghurt, sauces, biscuits, jams, chutneys, syrups and even tea blends. It’s all delicious, but the giant baked beans and black pudding is especially hard to beat. What is it? Taking place every Saturday morning, this is a proper farmers market with up to 80 stalls, where you can trust that the people selling you the food are the same people who have grown the food. Why go? 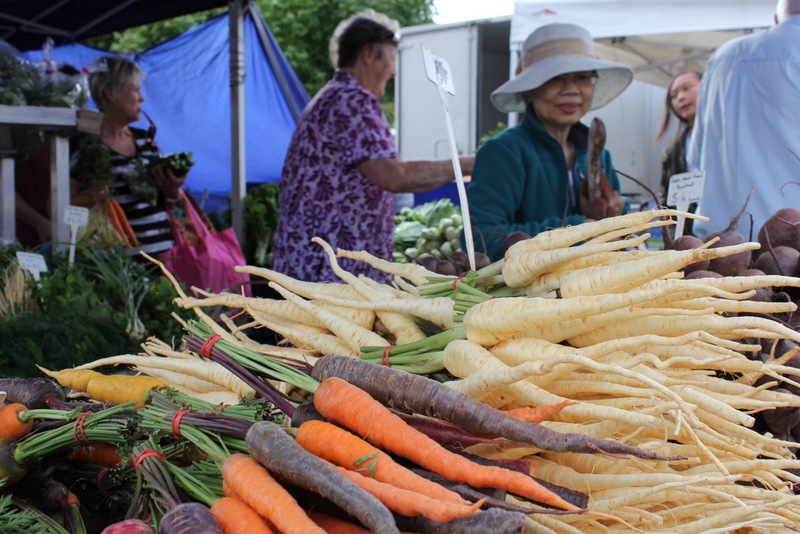 The market is a cornerstone of the community but also a great experience for visitors. This is the place to stock up if you’re self-catering. 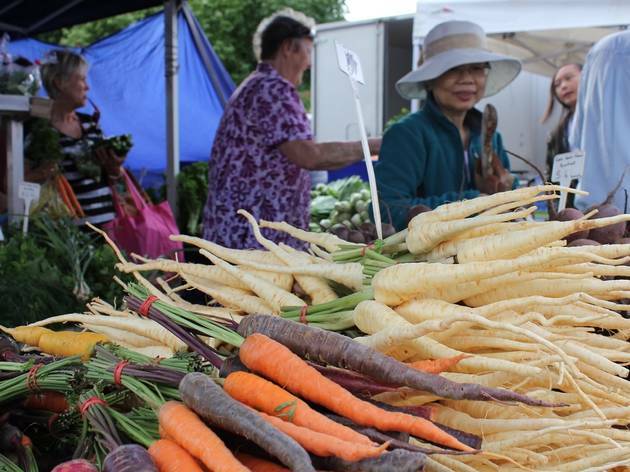 There are bakers, brewers, heritage pig, beef and lamb farmers, heirloom garlic olive oils and hazelnut growers. 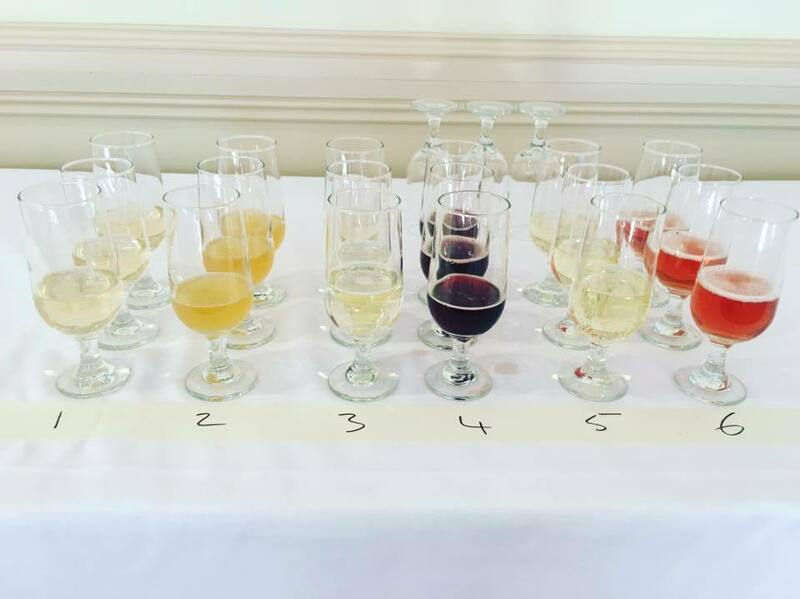 Don’t be shy about tasting. What is it? 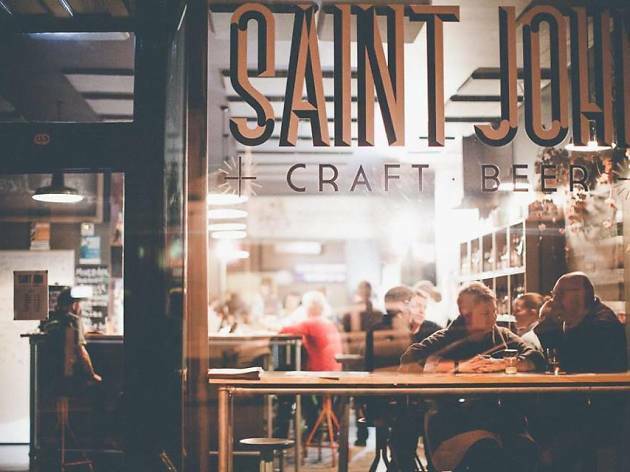 Tasmania’s craft beer scene has taken off in the last few years, but St John’s was one of the originals. 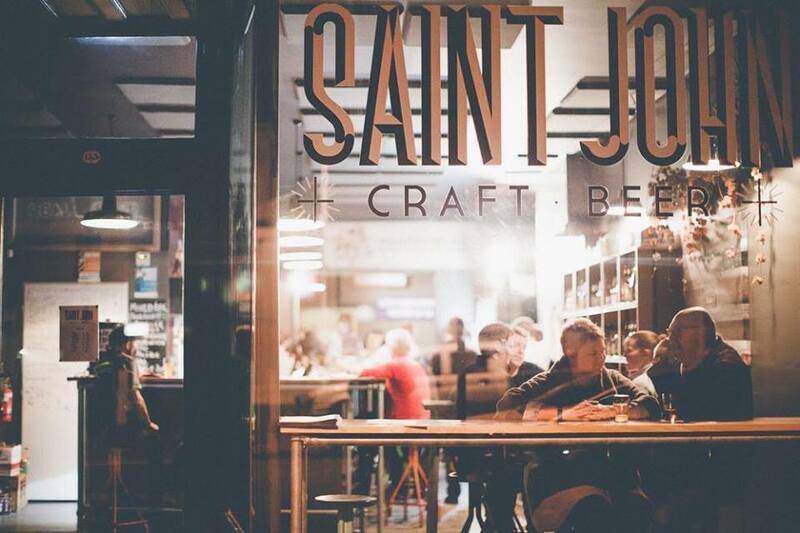 They offer up to 14 taps and more than 170 bottled beer varieties at any time. Why go? Don’t be fooled by the industrial aesthetic: this is a super-friendly spot with bar staff who know their hops. It’s BYO food for lunch, but there’s a street food caravan that serves burgers and snacks in the evening. The super crunchy fries are legendary. What is it? 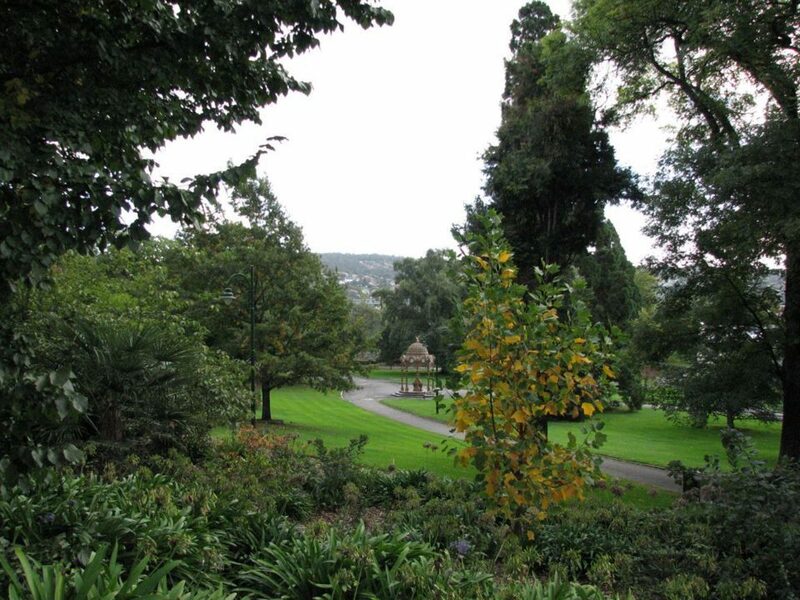 Much more than just a green space, City Park is the beating heart of Launceston, hosting events and festivals almost year-round. If you’ve got tired feet, explore the park via the miniature railway. Why go? In addition to mature trees and shrubs, flower displays, a beautiful conservatory and a sense garden, the park is home to an enclosure of macaque monkeys – a gift from Launceston’s sister city Ikeda City in Japan.